Jumpscan is a service that lets you share your contact information with others. With Jumpscan, you enter your contact information, and some of the usernames for various social networks, and they create an online profile for you. Then they will generate a QR code for this profile page. I don't understand the usefulness of this service. If my purpose was to create a QR code to share my contact information, I would just create QR code that has my information in vcard format. This would allow the QR code to be useful, even when there is no data connection. 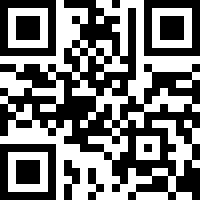 Or, if I wanted to include a url, I would just encode that in the QR code. If I wanted to share my social network information, I could include a link to my about.me page. 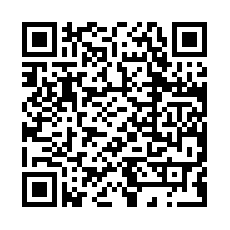 Here is the QR code generated by Jumpscan, which only links to my profile page on Jumpscan.